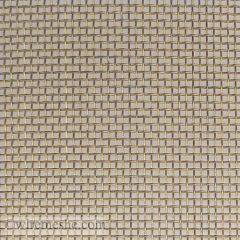 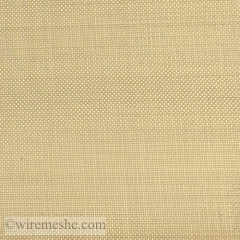 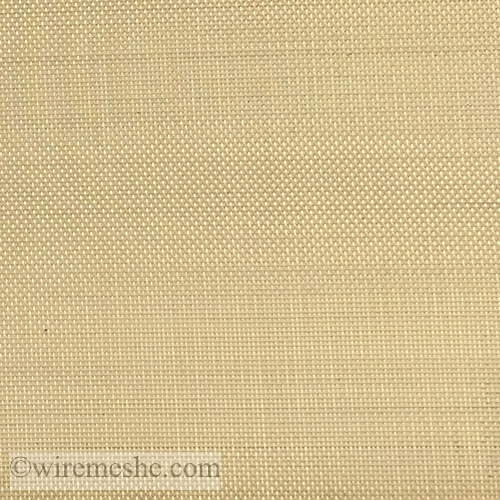 Brass Wire Mesh is made of brass wire. 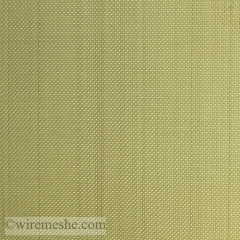 Brass is an alloy of Copper and Zinc. 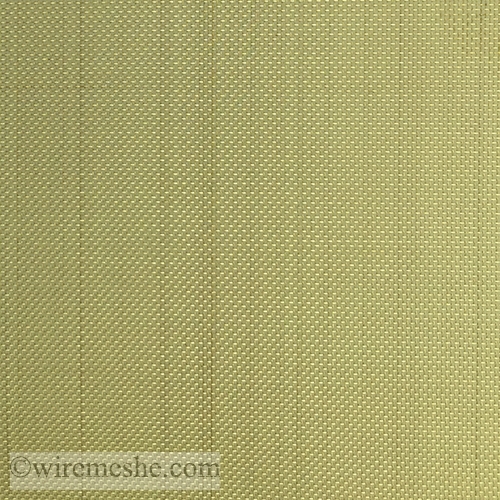 It has much better abrasion resistance,better corrosion resistance and lower electrical conductivity as compared with copper. 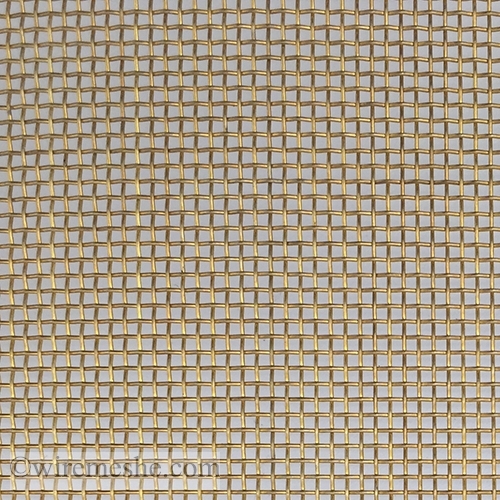 Skilled workers weave this brass screening in a plain（or other weave like Twilled and Dutch） weave over-under pattern on modern mechanical looms.